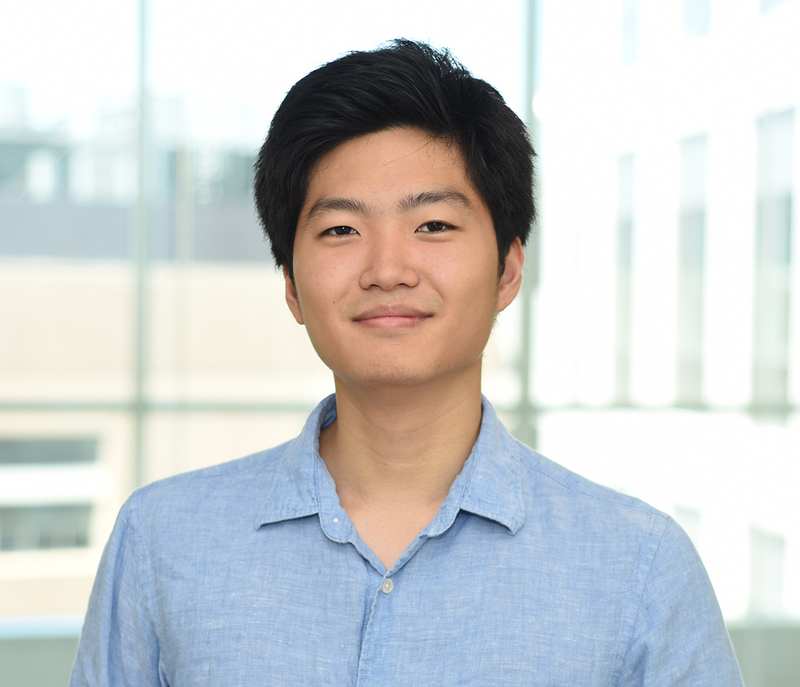 David Yang is an undergraduate at Harvard University, studying Computer Science & Chemical and Physical Biology. He is currently working on developing improved methods for Cas13-based diagnostics through computational and experimental methods. Prior to joining the lab, David studied how Herpes viruses can mutate and evolve within human hosts at Stony Brook University. His work is supported by the Program for Research in Science and Engineering (PRISE) and the Harvard College Research Program (HCRP). [THIS TEXT IS HIDDEN; REMOVE THE 'HIDDEN' CLASS FROM THIS SECTION TO DISPLAY]Clinical Sequencing Uncovers Origins and Evolution of Lassa Virus.